Villas are fast becoming one of the most popular property segments for a number of reasons. Firstly, the Asian economies have emerged from the global financial crisis relatively unscathed and in addition to an increasing number of western investors seeing great potential in Asian villas, demand is driven largely from within Asia with countries such as China, India, Malaysia and Indonesia becoming more and more active in the villa market both in terms of rentals and investment. 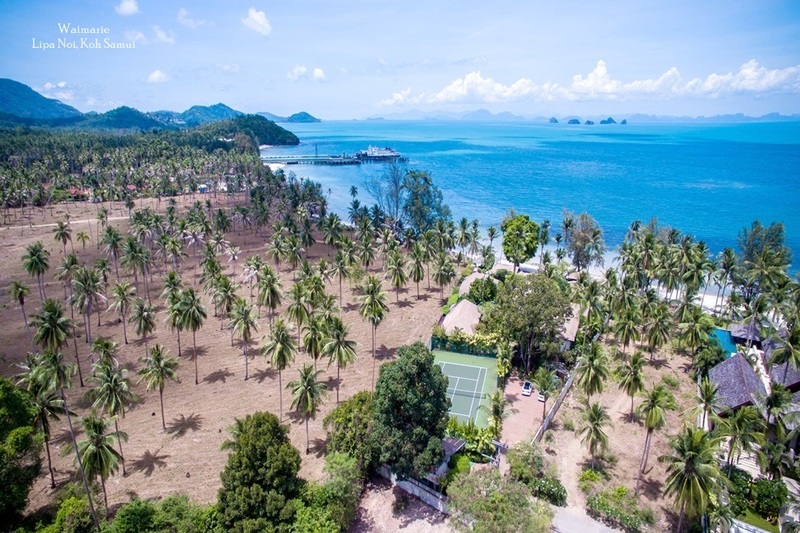 Traditional villa markets in the region such as Koh Samui, Phuket and Bali remain very popular and although the market is fairly mature in these places, there are still good investments to be made and fabulous rental deals to had for visitors. Land prices in some parts of Bali have increased many-fold in the last couple of years and experts predict the trend to continue leaving plenty of room for yields. 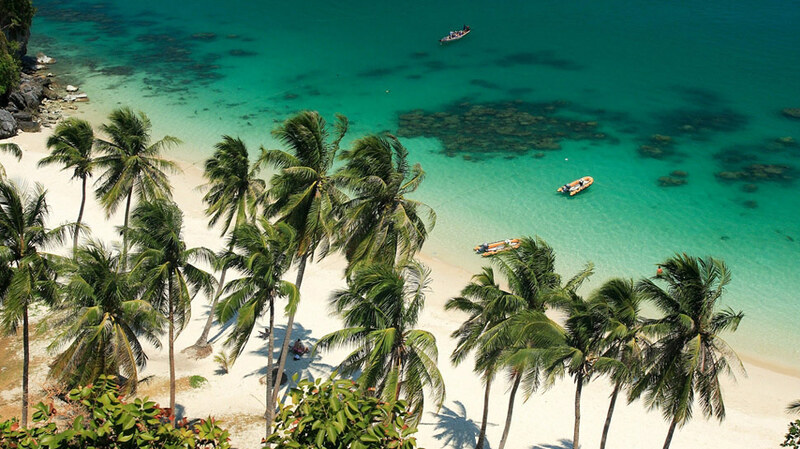 On Koh Samui and Phuket, villas are still being built, and as the number of visitors and investors from China and India increases, so does demand for holiday rentals. These places benefit from years of experience in the villa market and construction and management services are of high quality ensuring a solid foundation for a long-term investment and competent management of villas. New places are emerging as well and investors are coming to places like Sri Lanka where the villa market has experienced significant growth in the last year. Low construction costs and an up-and-coming market bode well for a high return on investment and the Sri Lankan economy has sustained one of the fastest growth rates in Asia for a number of years. The island is fast becoming a popular tourist attraction for visitor from the UK, India, China and South East Asia. Depending on the location in Asia, villas come in a wide variety of designs and with varying facilities. 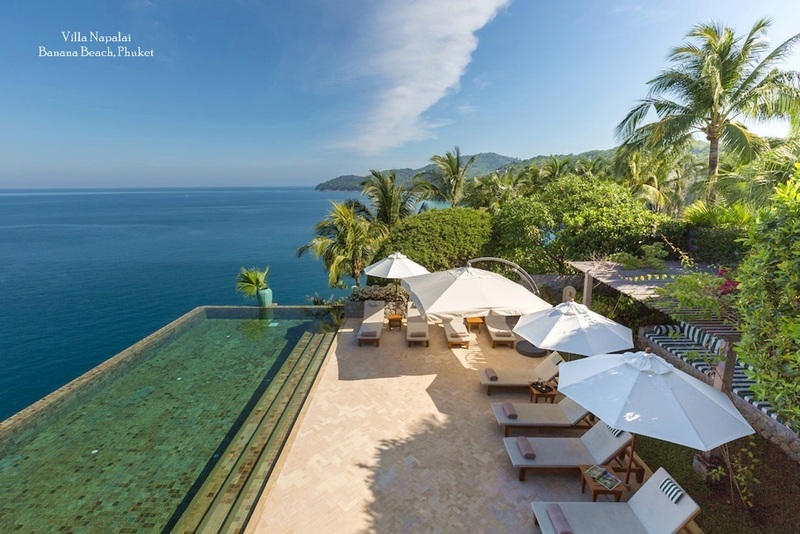 In Thailand and Bali, pools are very important and a must if the villa is to achieve great rental success. In other places, proximity to the beach is more important. 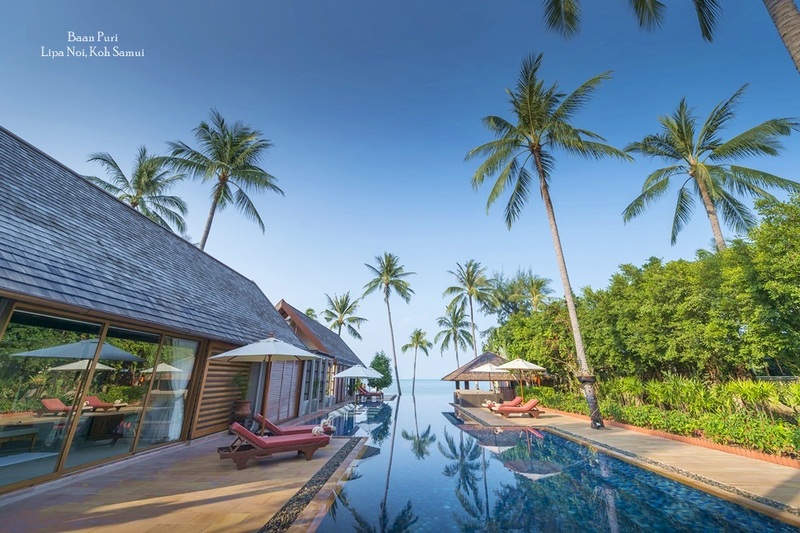 Many villas boast design features from the traditional architecture of a specific country, such as the signature Thai roof or the use of traditional local materials such as bamboo or coconut wood. Villas in Asia are often part of a larger resort development and visitors and tourists sometimes have the option of owning a villa on a fractional basis that allows them to use the villa for a certain amount of time per year while avoiding some of the hassle of ownership such as maintenance, insurance and risks associated with investing. 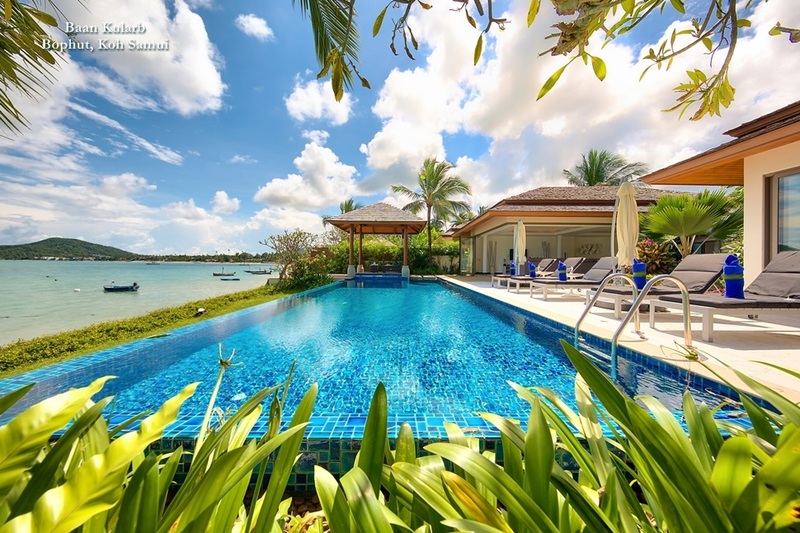 Some villas share facilities with the resort to which they are connected and oftentimes fractional ownership includes spa and/or restaurant vouchers. For individual owners, a number of expert real estate agents offer various management and marketing packages that maximize the rental potential of a villa.